Make Sure You Are Fully Prepared for a Fire! In addition to having a working a fire alarm on your commercial property,	you should also have a way to put out any fires that occur. This is where	your fire sprinkler system comes in! At Capital Fire Protection Co., we have	certified design staff that that can provide you with a technologically advanced system that	meets all state and federal safety requirements. 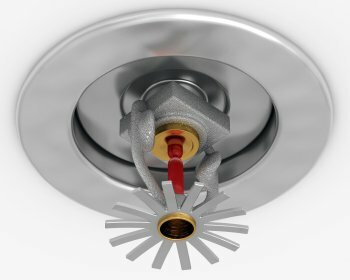 We provide sprinkler	system services such as design, installations, repairs, relocations, and	inspections. We offer	24-hour emergency service, so you can count on us to be there right when you need us. For more information	about our Central Ohio commercial sprinkler systems and services,	call us at (614) 279-9448!